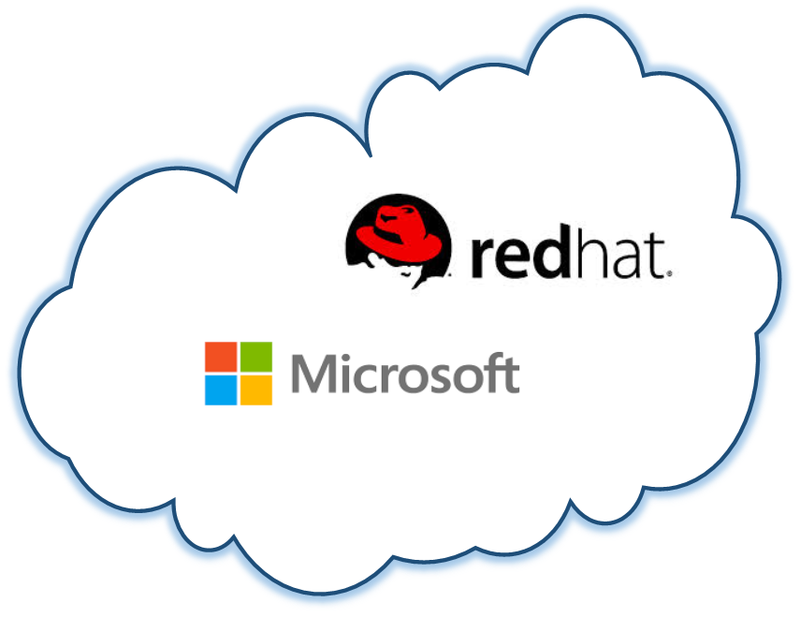 Microsoft and Red Hat announced a partnership that will help customers embrace hybrid cloud computing by providing greater choice and flexibility deploying Red Hat solutions on Microsoft Azure. Red Hat Enterprise Linux will be the preferred option for enterprise Linux workloads on Microsoft Azure. Microsoft Azure will become a Red Hat Certified Cloud and Service Provider, enabling customers to run their Red Hat Enterprise Linux applications and workloads on Microsoft Azure. Red Hat Cloud Access subscribers will be able to bring their own virtual machine images to run in Microsoft Azure. Customers will be offered cross-platform, cross-company support spanning the Microsoft and Red Hat offerings in an integrated way, unlike any previous partnership in the public cloud. By co-locating support teams on the same premises, the experience will be simple and seamless, at cloud speed. In addition, Expanding on the preview of .NET on Linux announced by Microsoft in April, developers will have access to .NET technologies across Red Hat offerings, including Red Hat OpenShift and Red Hat Enterprise Linux, jointly backed by Microsoft and Red Hat. Red Hat Enterprise Linux will be the primary development and reference operating system for .NET Core on Linux.